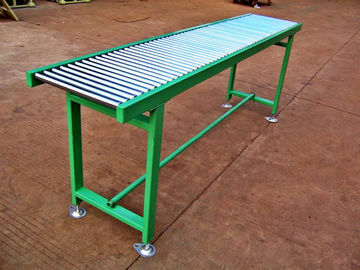 Roller Conveyor Width 620mm, 790mm, 990mm, 1200mm and etc. Roller Diameter (mm) Φ25, Φ38, Φ50, Φ60 and etc. Conveyor & Storage Solutions carries a variety of conveyors to meet your warehouse package transporting needs. 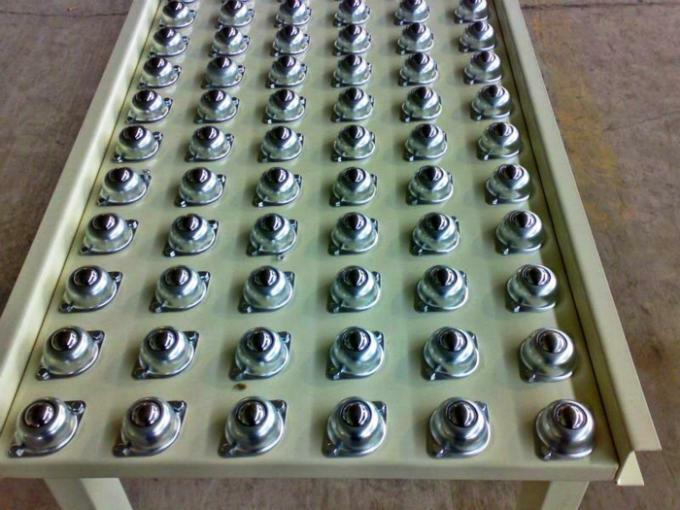 We have high-quality, durable expandable conveyors, gravity conveyors, gravity skate wheel conveyors, powered conveyors, slider conveyors, and slider bed conveyors. We help clients with material transport operations in distribution, warehousing, military logistics, and manufacturing. The variety of loads a conveyor system transports ranges from bolts to packages to pallets - and everything in between. Skate wheel and roller conveyors use gravity to move objects without power. Many styles and options provide efficient and low cost material handling solutions. Light, medium, and heavy duty models are available to suit your needs. Gravity conveyor is the most common means of transporting cartons, packages and pallets in warehousing, shipping and assembly lines. 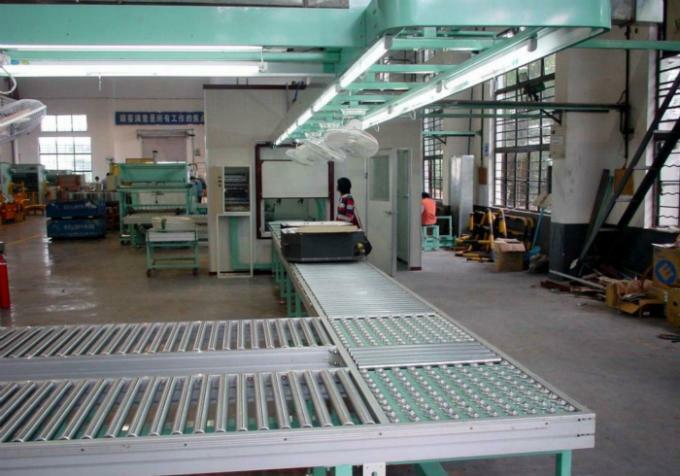 Gravity conveyor is often used in picking and assembly operations where the product is hand-pushed from one location to the next required location. Gravity conveyor is useful in both temporary and permanent applications. 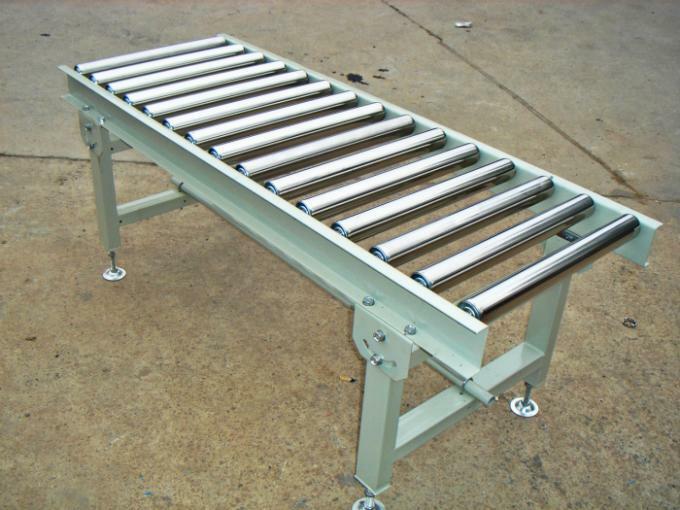 Power Belt Conveyors are used to transport product by means of a moving belt. Available in slider bed and roller bed configurations. 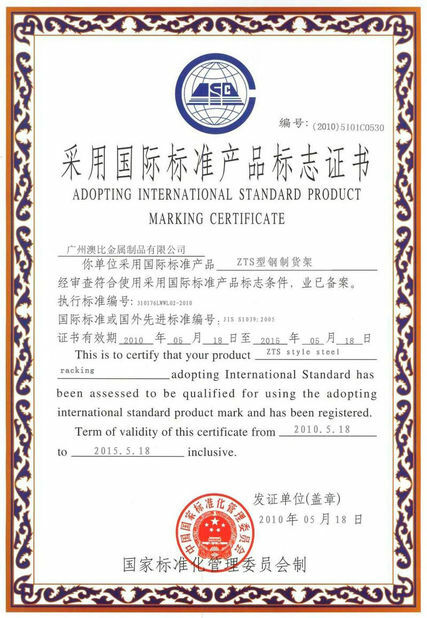 A variety of belts may be used to accommodate the product conveyed and the environmental conditions. 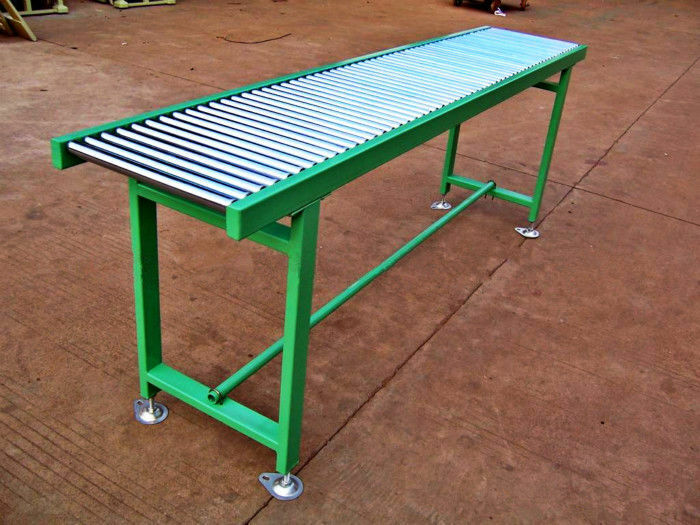 Power roller conveyor (also called live roller) uses powered rollers to convey the load. The rollers are powered by a belt, O-rings, or chains depending on the capacity required. 1). What’s your roller conveyor line size Length, Width and Height ? 2). What’s your goods size and weight ? 3). 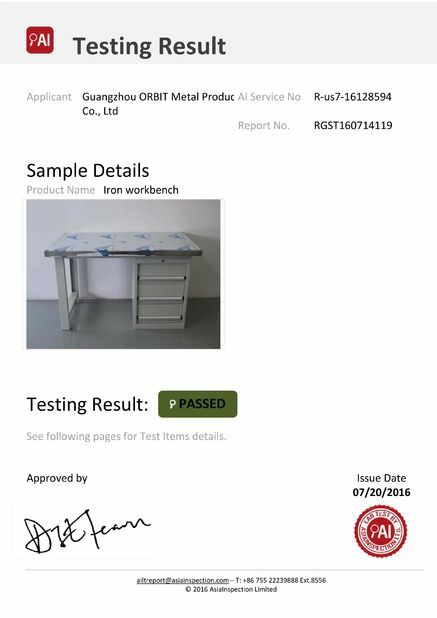 The conveyor material -- galvanized roller recommended. 4). If possible send us your warehouse layout and tell us your requirements, we can set up designing for your side confirmation.